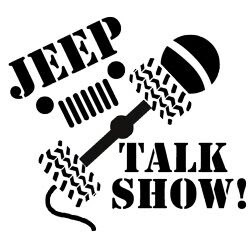 Once again my latest "Wrangler Talk" segment is ready for download on the XJ Talk Show. 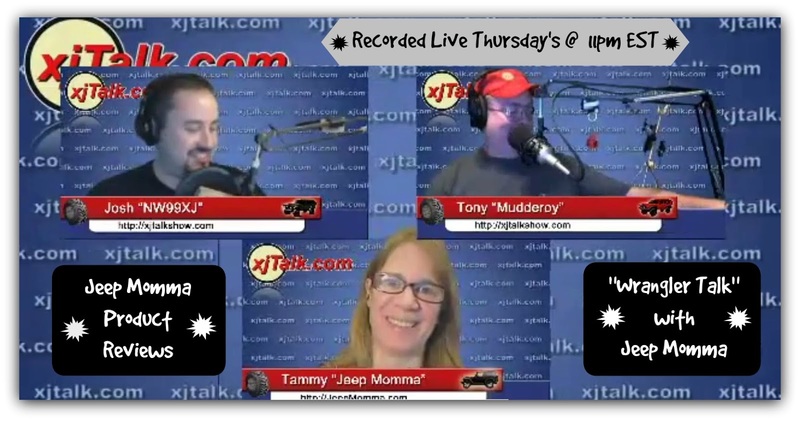 got to www.XJTalkShow.com to watch. 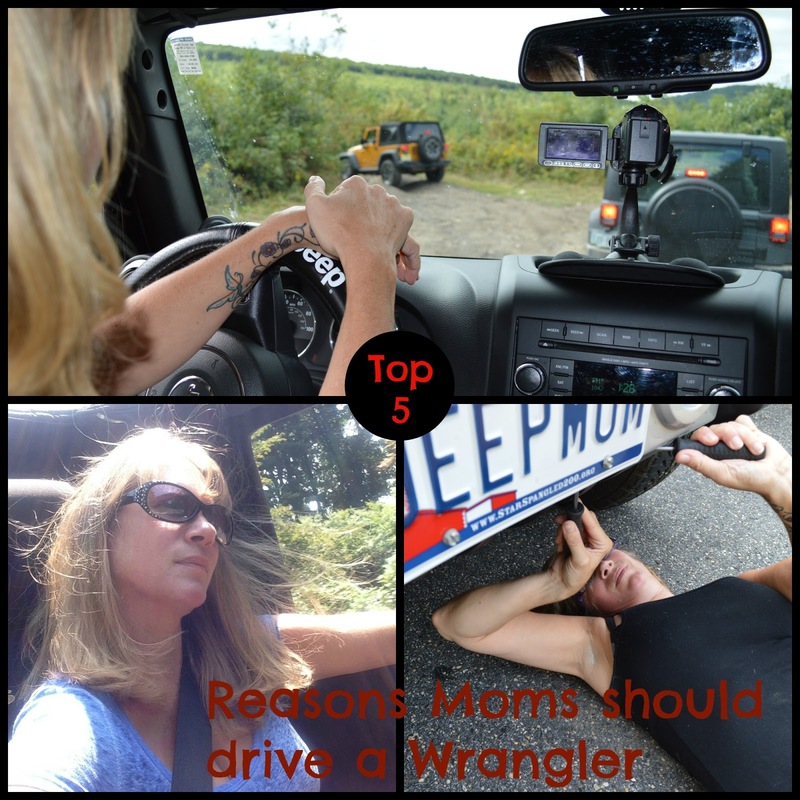 This week I give my Top 5 Reasons Moms should be driving Jeep Wranglers. Did you know I am now a permanent co-host on the podcast? 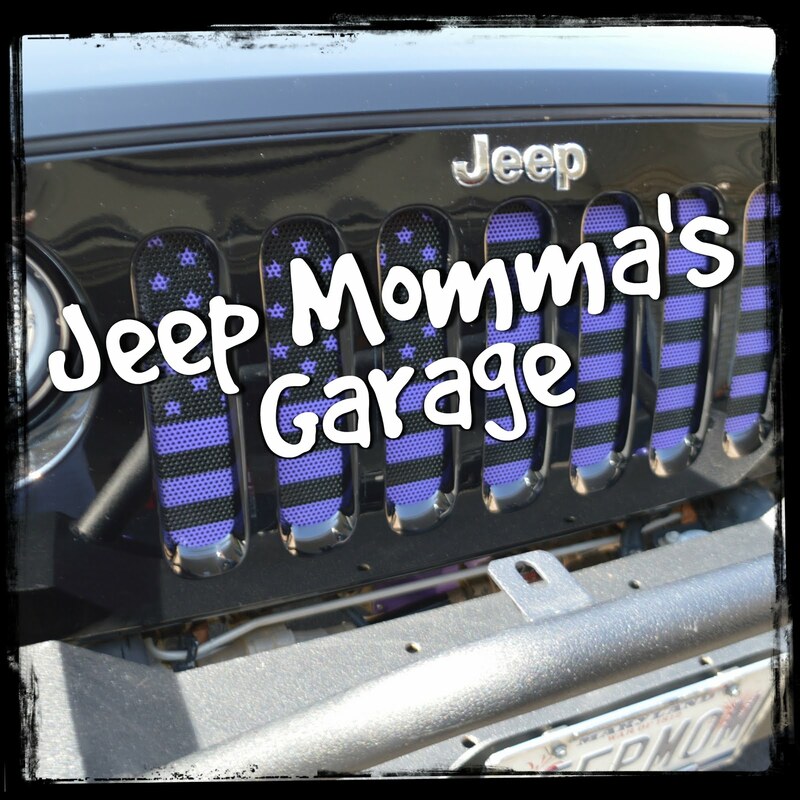 I also have a review section where I review products for my Jeep Wrangler Unlimited. 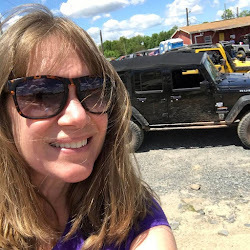 This week I review my Barricade Rock Sliders from Extreme Terrain. Why are Jeep Wranglers so Popular?